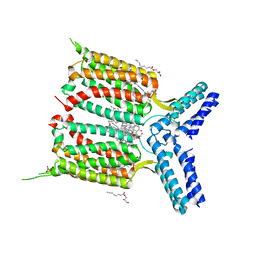 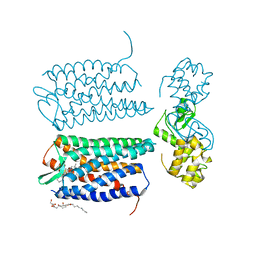 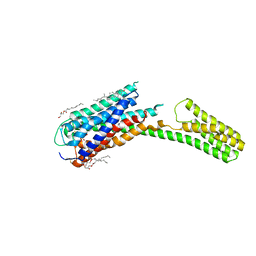 Cite: Structural features for functional selectivity at serotonin receptors. 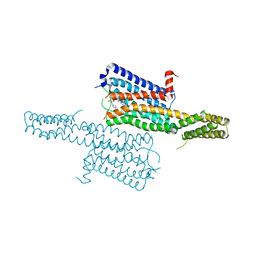 Cite: The Importance of Ligand-Receptor Conformational Pairs in Stabilization: Spotlight on the N/OFQ G Protein-Coupled Receptor. 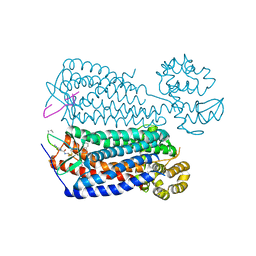 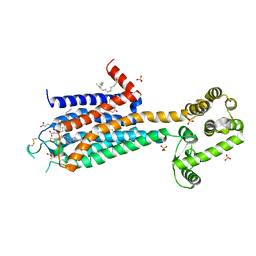 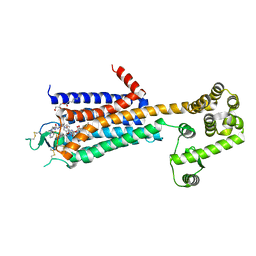 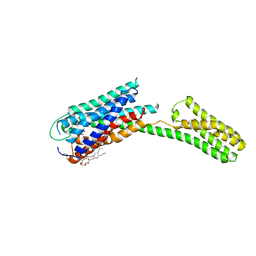 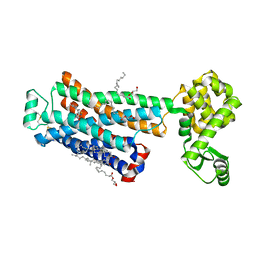 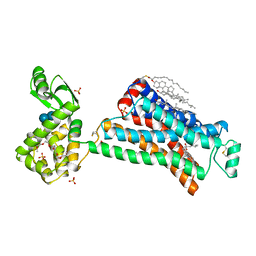 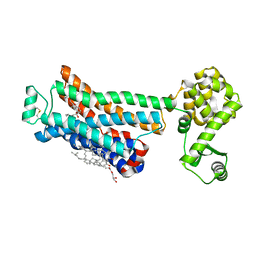 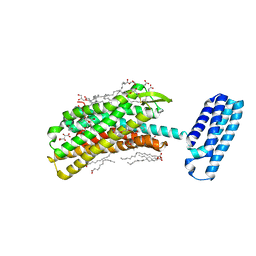 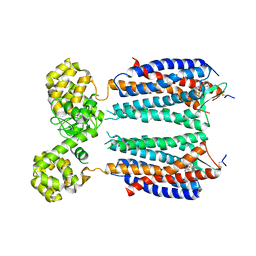 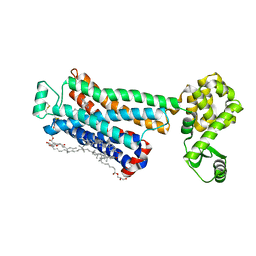 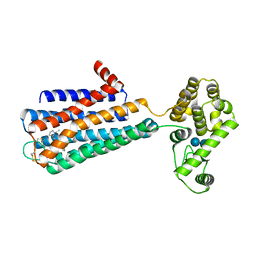 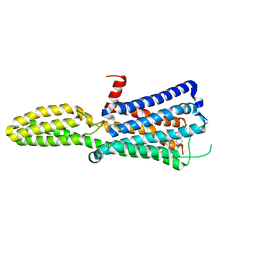 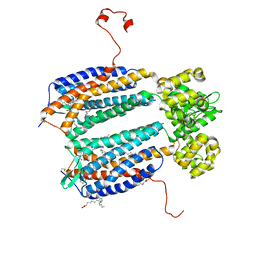 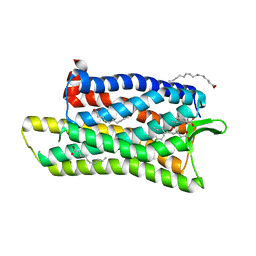 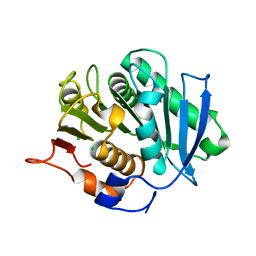 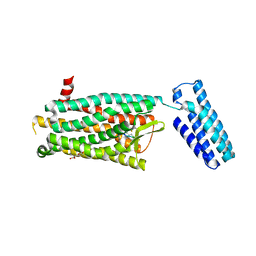 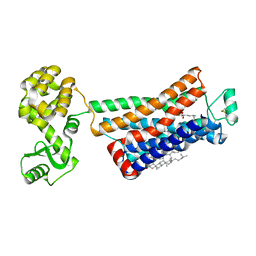 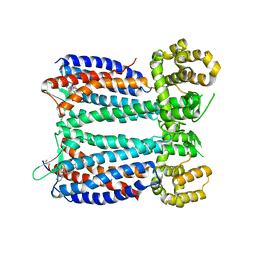 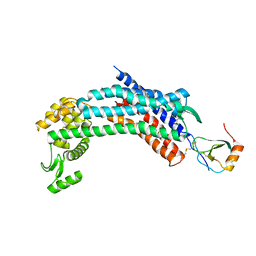 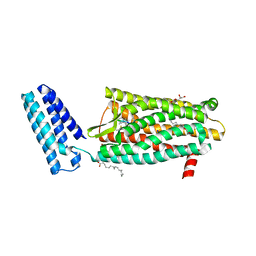 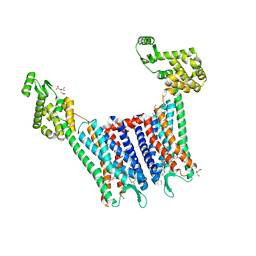 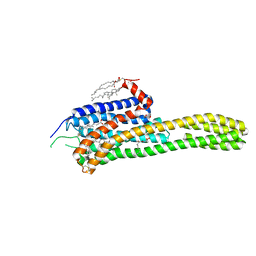 Cite: The 2.6 Angstrom Crystal Structure of a Human A2A Adenosine Receptor Bound to an Antagonist.